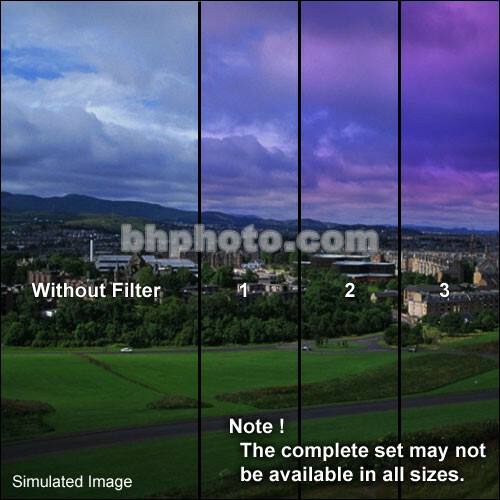 The Formatt 95mm Graduated Twilight 1 Filter is one of the most widely used category of filters. It enhances reality, adding a touch of subtlety or drama to the image. This unique filter creates a cool, blue tone. It works very well with afternoon or twilight light. The top of the filter contains a bluish tone while the lower half gradually blends into a lovely pink.